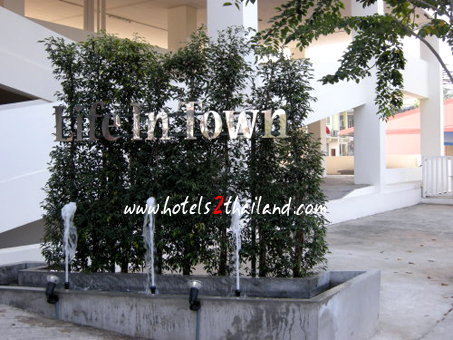 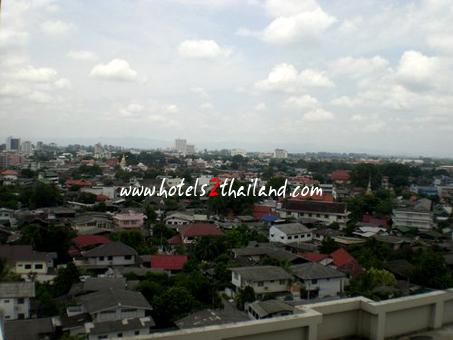 Looking for an apartment in Chiangmai? 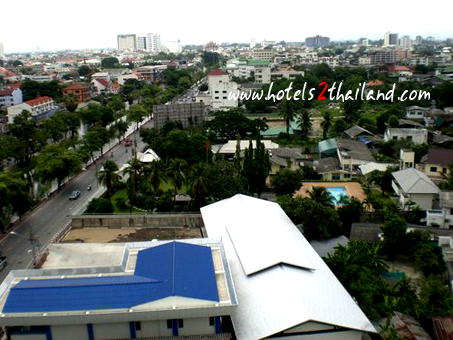 If traveling convenience, clean room and security is your requirement, Life In Town is your choice. 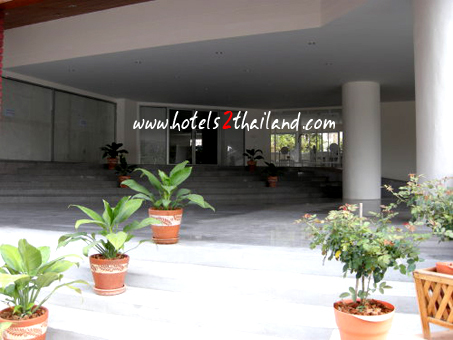 We are closed to Suan Prung City Gate and Nong Buak Hat Park. 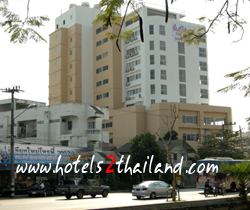 It takes only 5 to 10 minutes drive to the Airport, and 10 minutes walk Saturday Walking Street Market (Wualai Road). 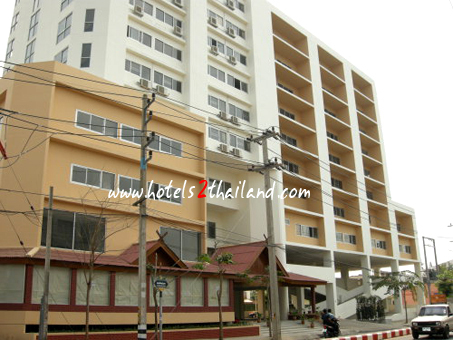 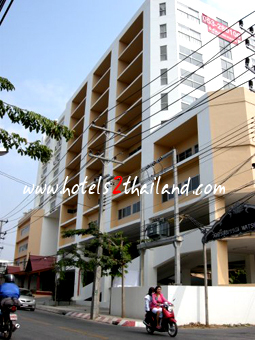 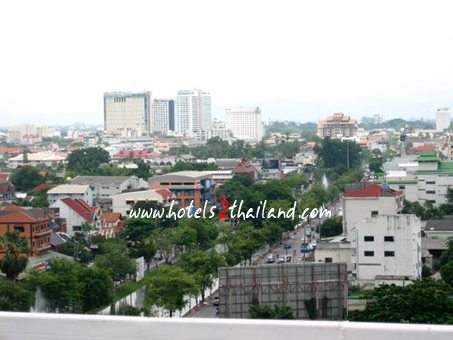 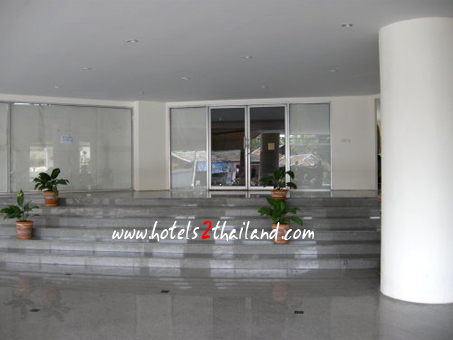 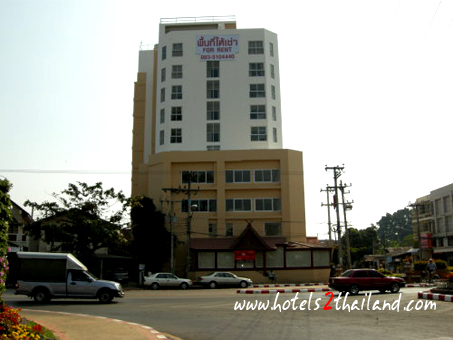 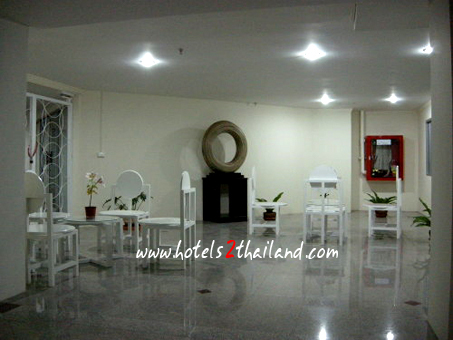 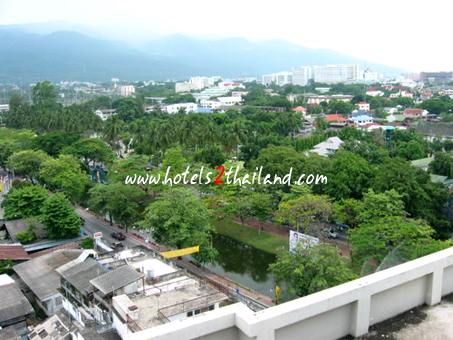 Shall you prefer top floor, you can have and view of Doi Suthep and the City. 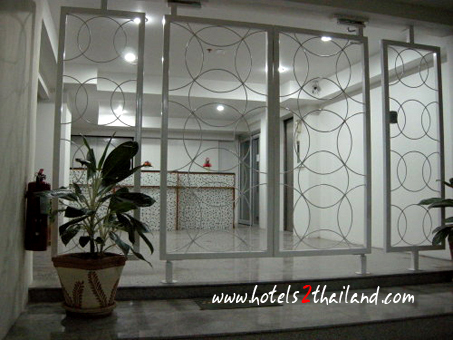 We supply you with water heater, cable TV, air conditioning unit, refrigerator and 24 hour security with CCTV and keycard system.